http://macmyday.com/author/macrepairdudes/page/2/ is it safe to buy topamax online The initial motivation for what has become a significant life adventure for both my wife and me was created in April 2010 at my annual physical exam at age 57. During the physical, my doctor informed me that the trends of my blood sugar and cholesterol were not good. But, he also told me that “this is nothing that losing 20 pounds won’t fix”. 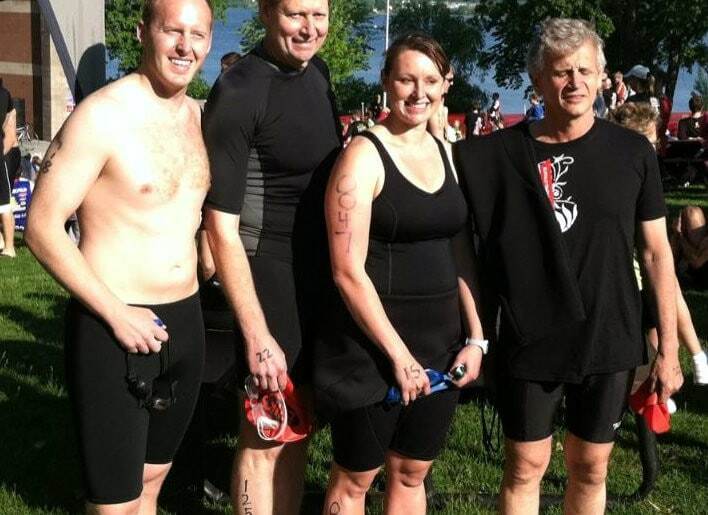 Triathlon is changing the lives of many seniors – men and women alike. According to Bob Wendling, president of USA Triathlon, the number of older athletes competing in sprint triathlons has “absolutely exploded in the last six years.” Triathlon is as much for seniors as for younger people. Senior triathlete Jan Guenther was the winner of the women’s division in the first USAT-sanctioned National Winter Triathlon Championship held January 31, 2016 in St. Paul, Minnesota, USA. The senior triathlete men also turned in credible performances to well represent the senior triathlete community.